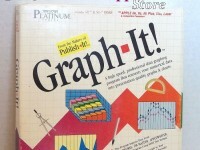 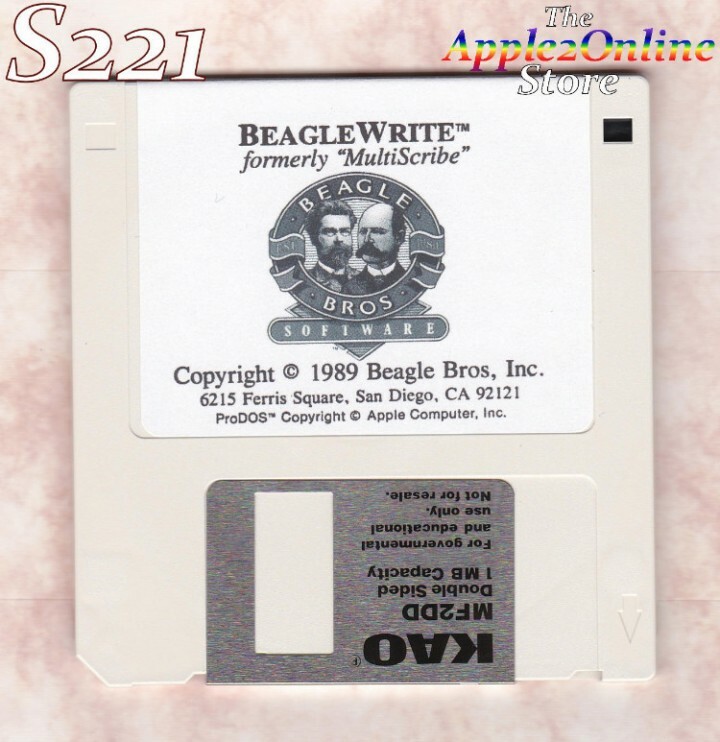 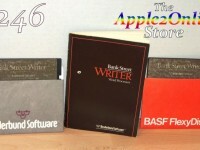 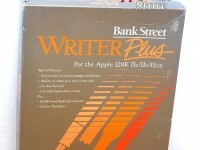 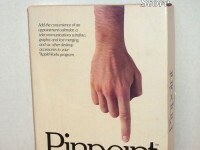 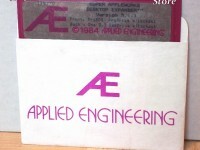 BeagleWrite from Beagle Bros was formerly marketed as MultiScribe for the Apple II family of computers. 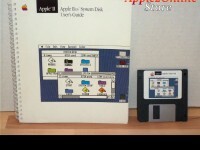 This is a brand new 3.5" floppy disk. 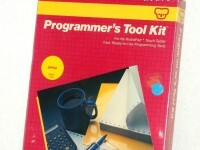 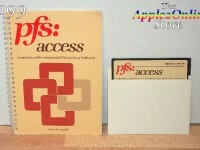 Requirements: Apple IIe, IIc or IIGS capable of running ProDOS-based software, one 3.5" floppy disk.